DC will be hosting a big party for Batman’s 80th birthday at WonderCon 2019 (show to be held March 29-31). The 80th anniversary bash will be held during a panel on Saturday, March 30, from 3:30-4:30 pm in North 200B. Attendees can expect to see a variety of celebrity panelists from Batman’s long history, including David Mazouz (young Bruce Wayne, Gotham), Kevin Conroy (voice of Batman, Batman: The Animated Series and Batman: Arkham video games), Lee Meriwether (Catwoman, Batman ’66), Roger Craig Smith (voice of Batman, Batman: Arkham Origins video game and animated film Batman: Ninja), Jim Lee (DC Publisher, Chief Creative Officer and BATMAN: HUSH artist) and Grace Randolph (host, Behind The Trailer and Batman pop culture expert). In addition, DC will also be hosting another panel to specifically celebrate Batman’s 80 years of history in comic books on Friday, March 29 from 3:30-4:40 pm in North 200B, and a Batman Art Academy on Sunday, March 31 from 10:30-11:30 in room 210. 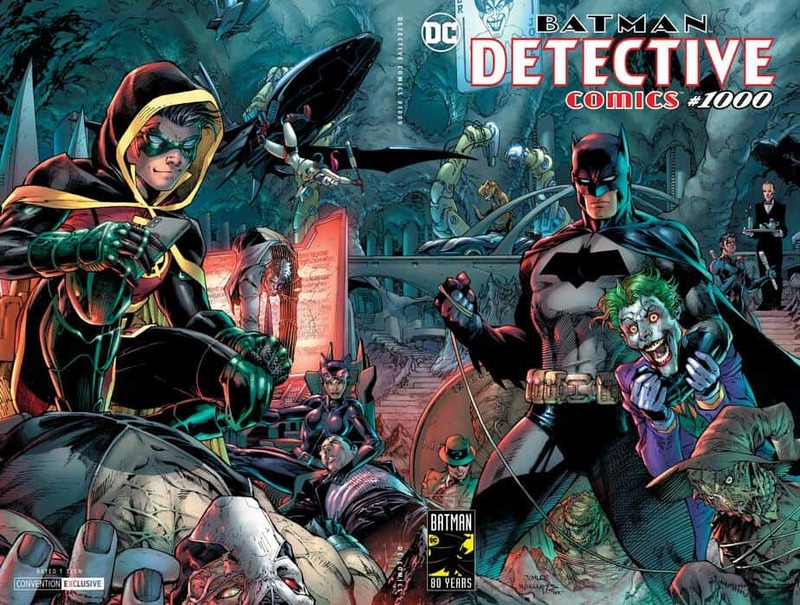 DC’s booth (#1100) on the Exhibit Floor will also be celebrating Batman, with a display of Batman’s cowls through the years and a green screen photo experience where fans can put themselves on the cover of Detective Comics #1000. 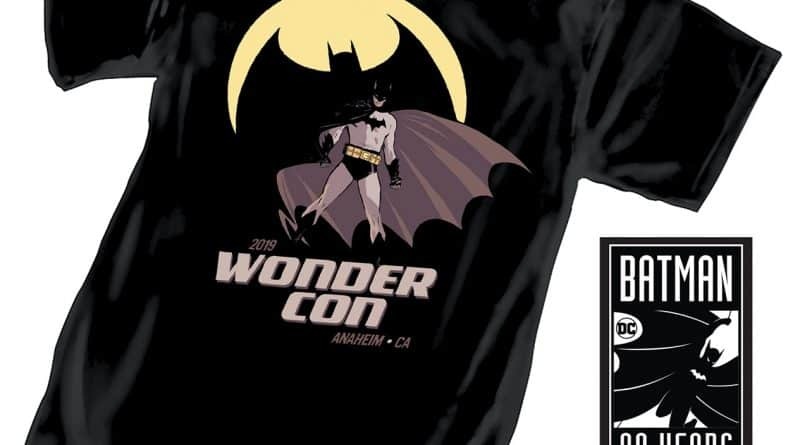 Are you excited to celebrate Batman’s 80th birthday at WonderCon 2019? Join the conversation on the FoCC forums!